NYSE Group is a subsidiary of Intercontinental Exchange (NYSE: ICE), a leading operator of global exchanges and clearing houses, and a provider of data and listings services. 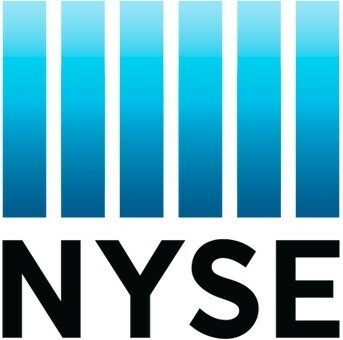 NYSE Group includes exchanges, market data and connectivity services. The equity exchanges – the New York Stock Exchange, NYSE MKT and NYSE Arca - trade more US equity volume than any other exchange group. NYSE is the premier global venue for capital raising, leading worldwide in IPOs, including technology IPOs. NYSE Arca Options and NYSE Amex Options are leading equity options exchanges.